Dr. 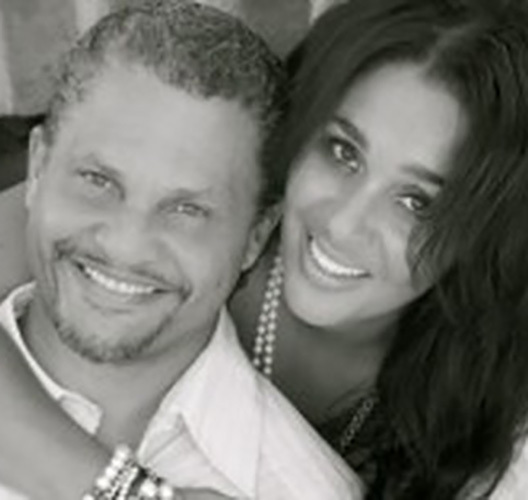 Troy & Denise Johnson, R3 Church is about R3DEEMING, R3VIVING & R3STORING Lives! Here we ask that you allow yourself to experience relevant messages, impacting music, and real people. You will connect & experience encouragement, acceptance, growth & a genuine sense of belonging. Be prepared to embark upon the greatest mission of your life through the power of the Gospel of Jesus Christ!